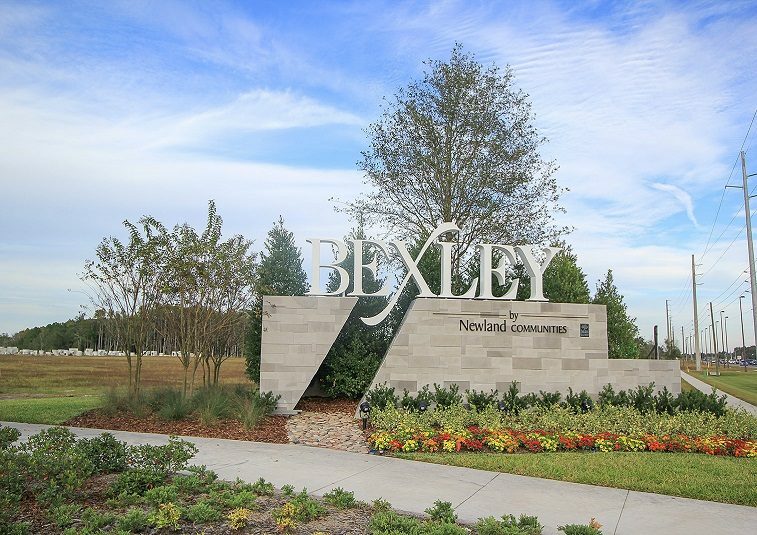 Set among mature woodlands and pastoral ranch lands, Bexley covers more than 1,800 acres. 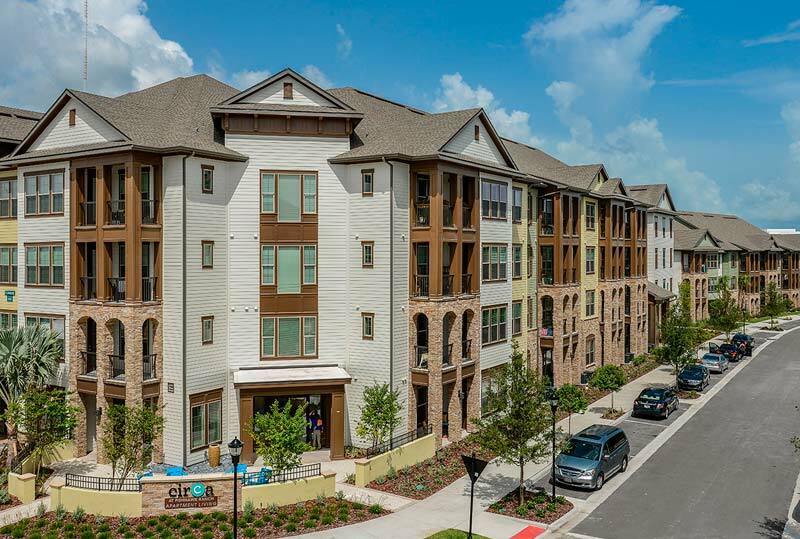 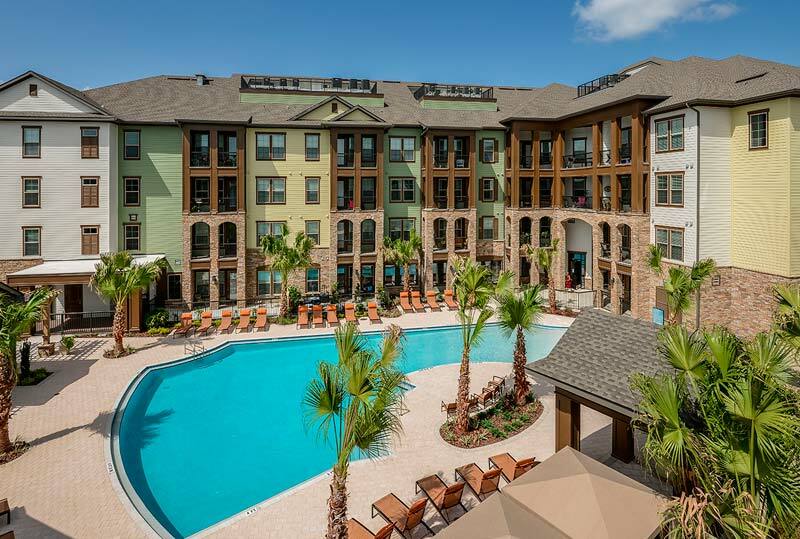 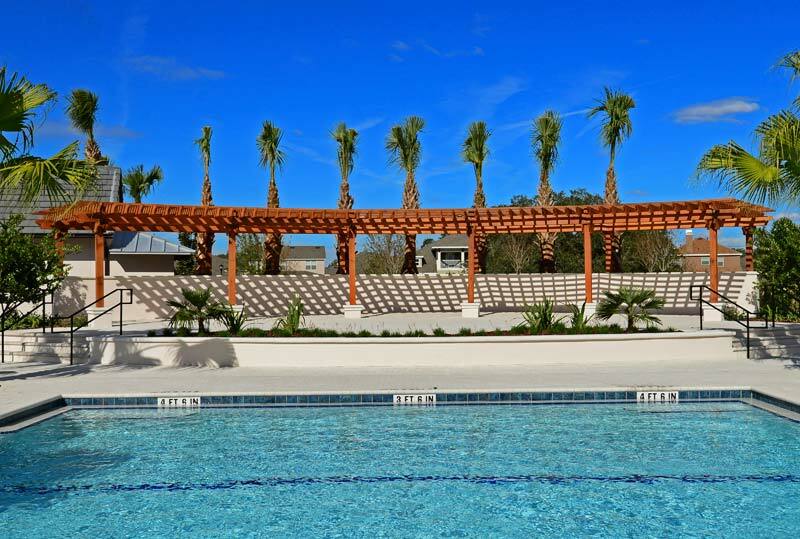 The Southeast Building Conference named it the Best Master Planned Community. 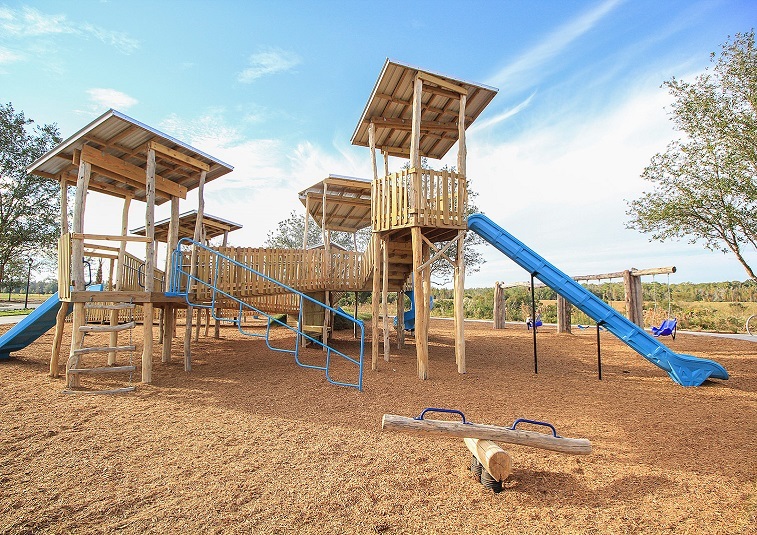 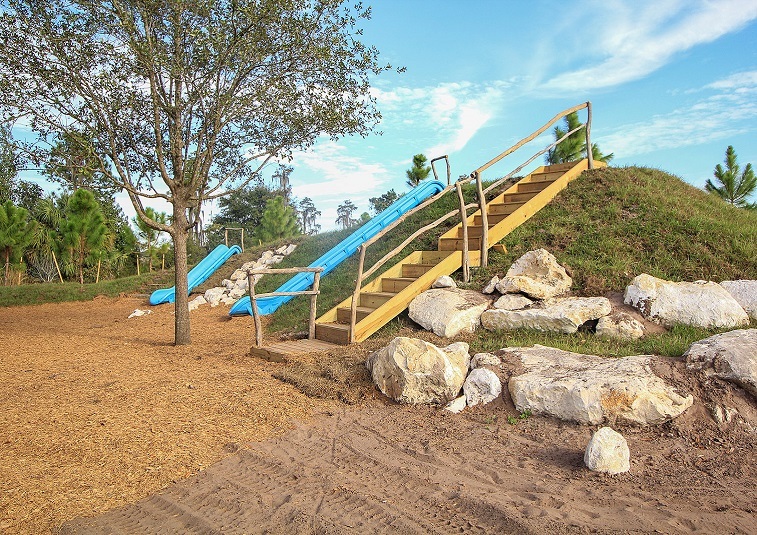 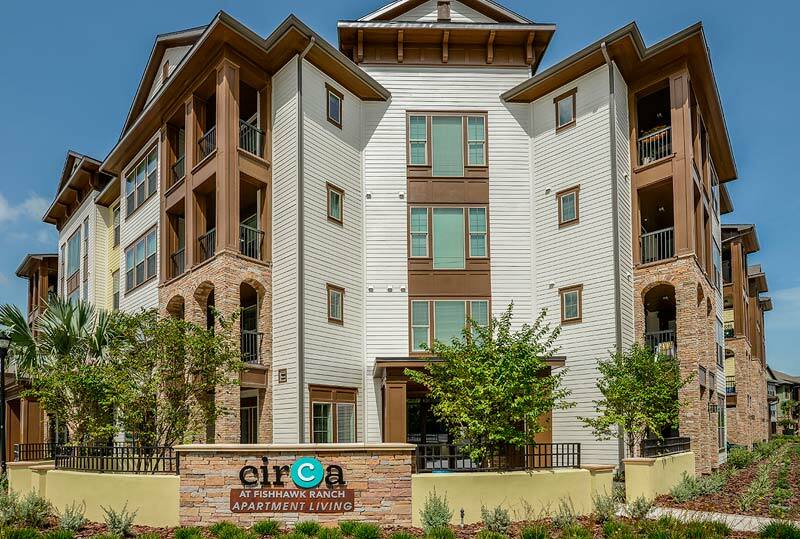 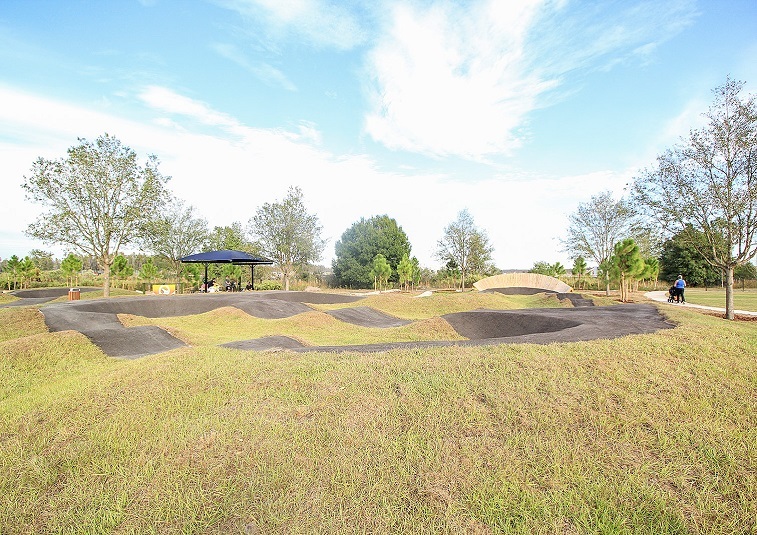 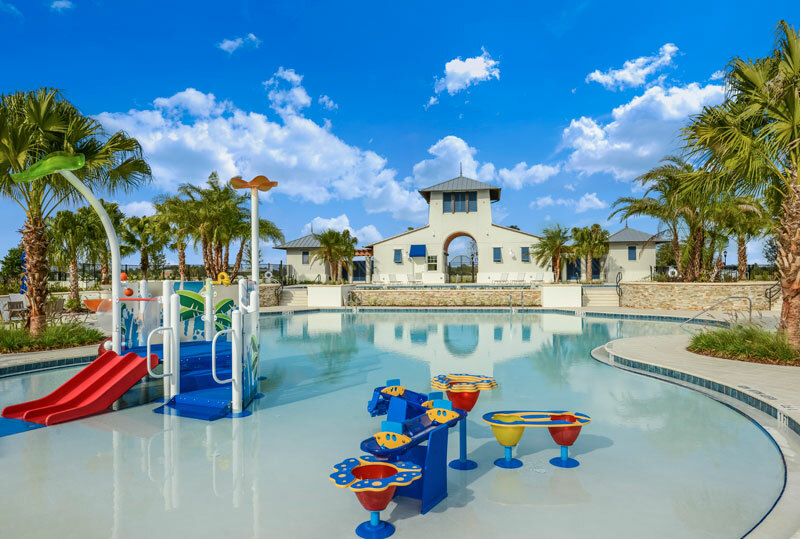 Award-winning amenities include five parks, miles of trails with interspersed fit stations, two-resort style pools with a splash pool and lap pool, a dog park, a BMX bike pump track, custom playgrounds and natural play areas. 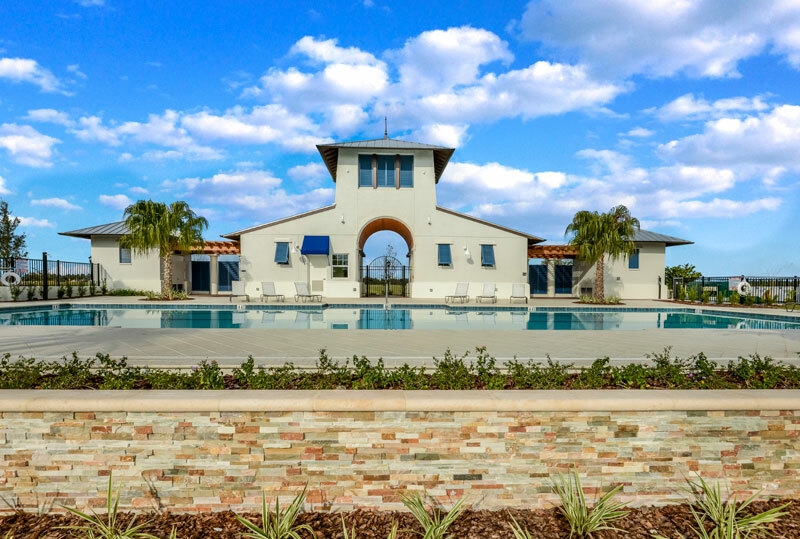 The clubhouse, Bexley Club, also earned a Grand Aurora Award for Best Recreational Facility by the Southeast Building Conference. 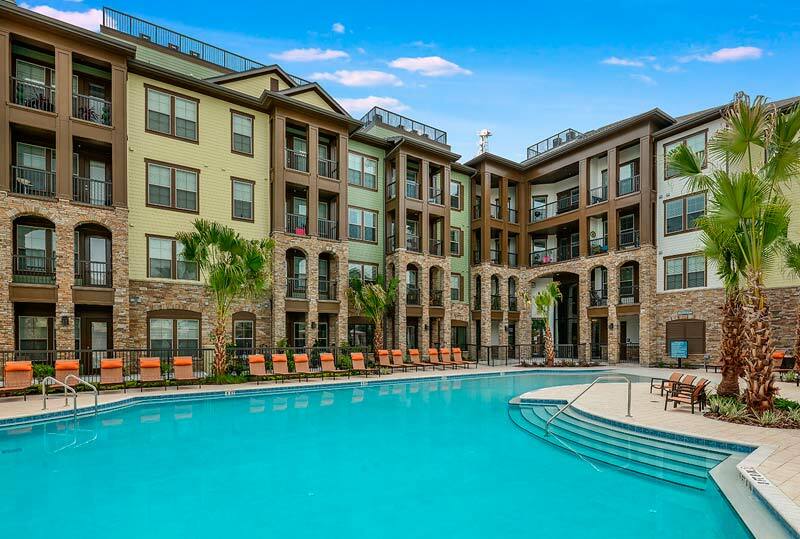 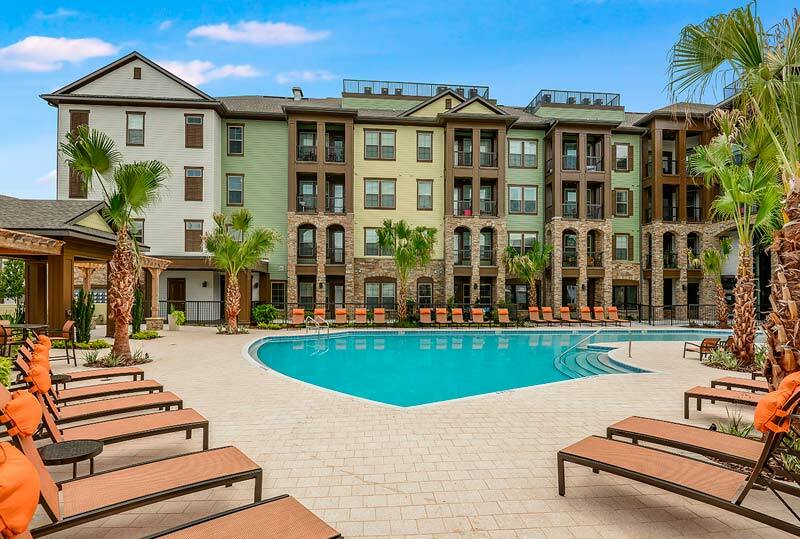 25 miles of walking trails, a pastoral setting and amazing amenities set this apartment complex apart from the others. 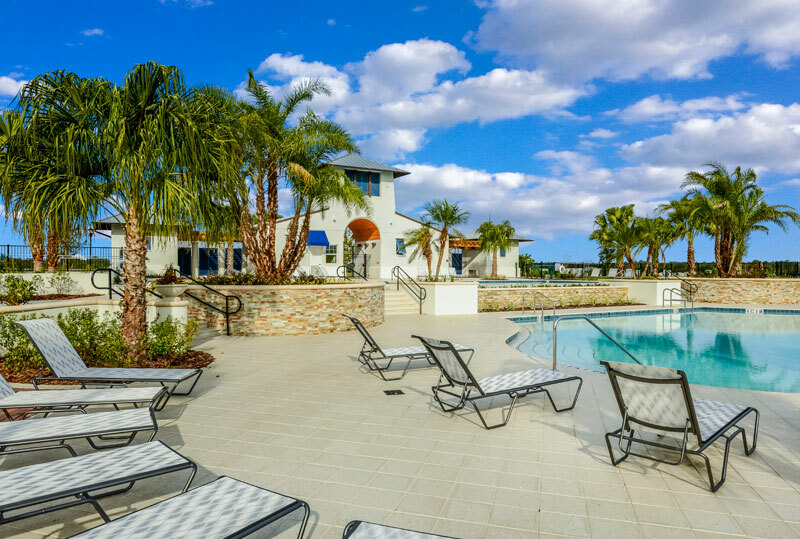 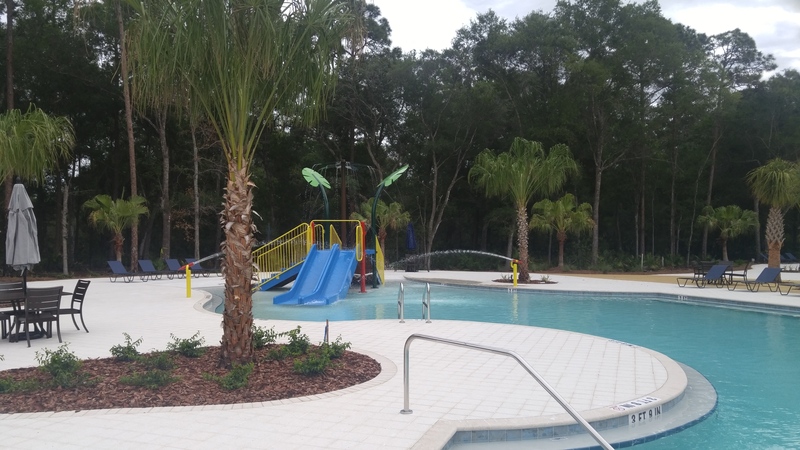 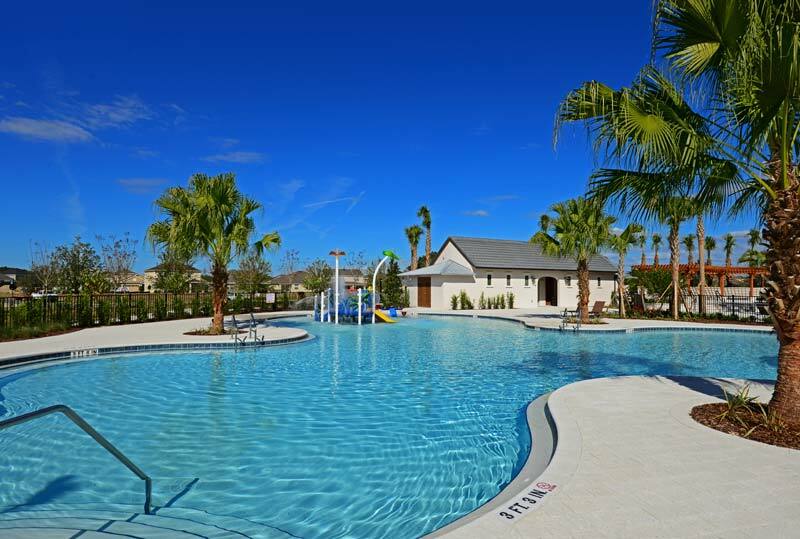 Circa at Fishhawk Ranch is a beautiful community with a resort-style pool, a fire pit area and outdoor pavilion located in Lithia, FL. 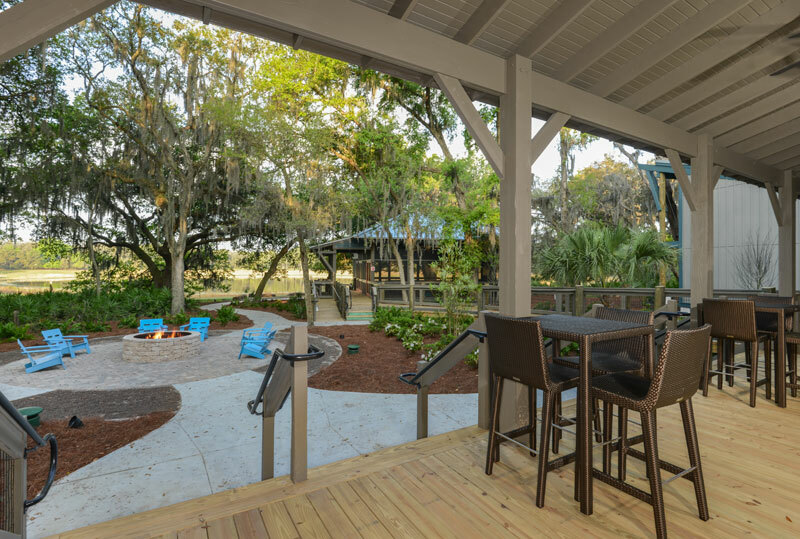 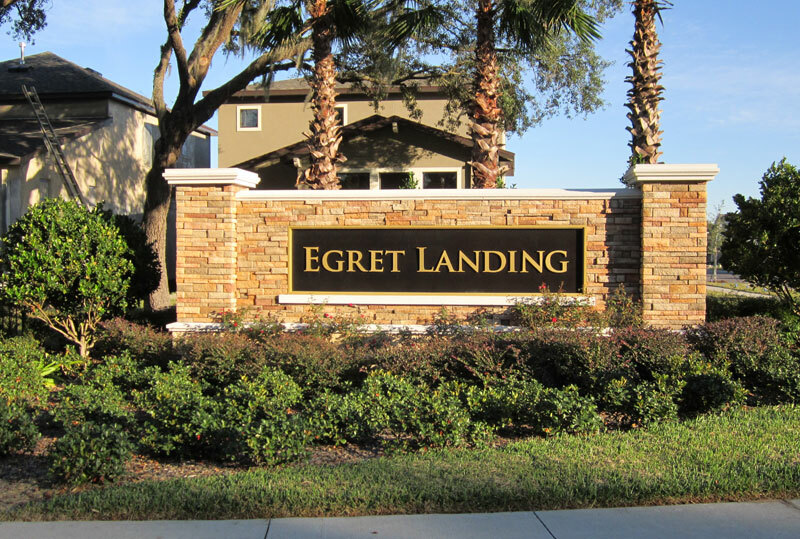 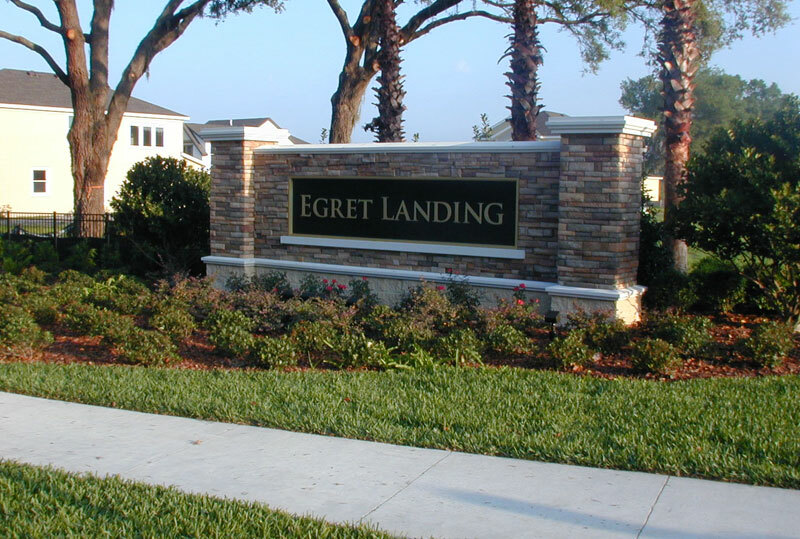 The Egret Landing community in FishHawk Ranch is nestled within an existing oak tree canopy and creates the secondary gateway for residents and visitors entering from the east. 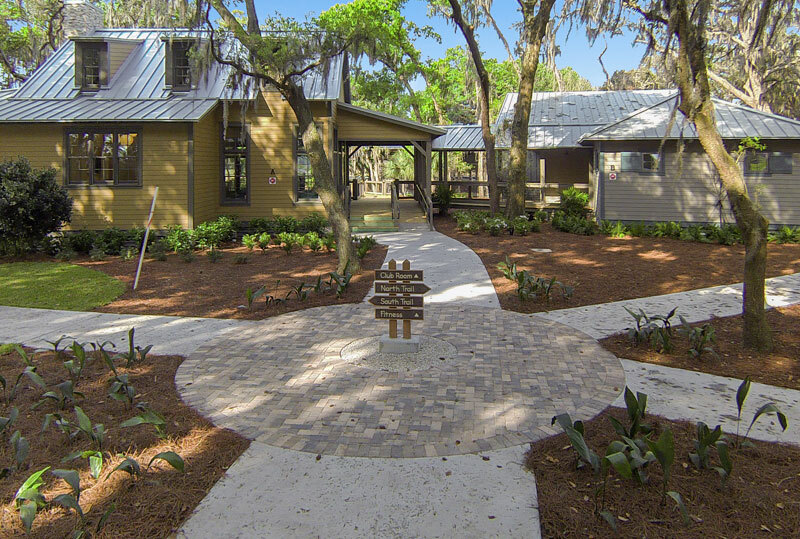 Winding bike paths and sidewalks respect the existing trees retained on site. 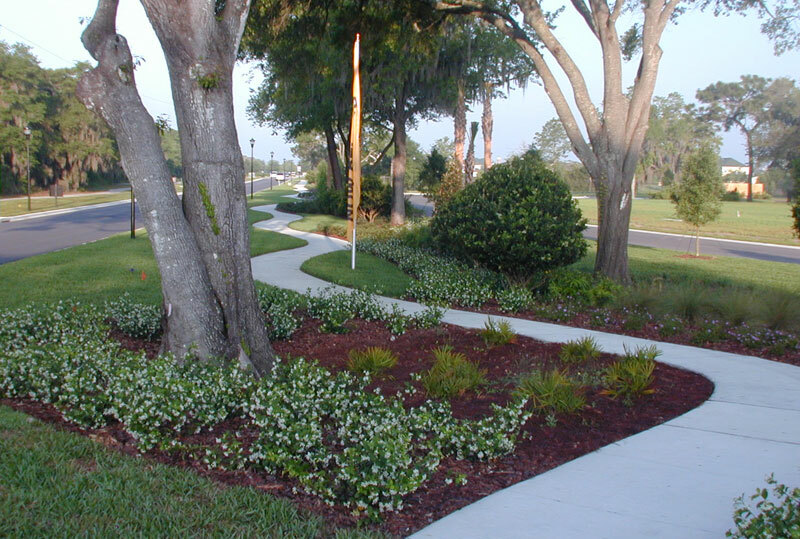 A semi-native and flowering buffer separates homesites from the main road. 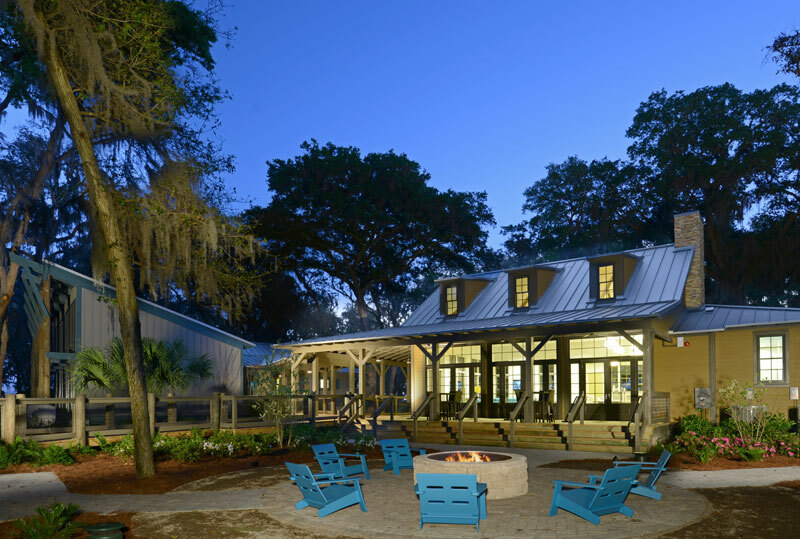 Stone Columns, illuminated at night, provide continuity of the community along the frontage. 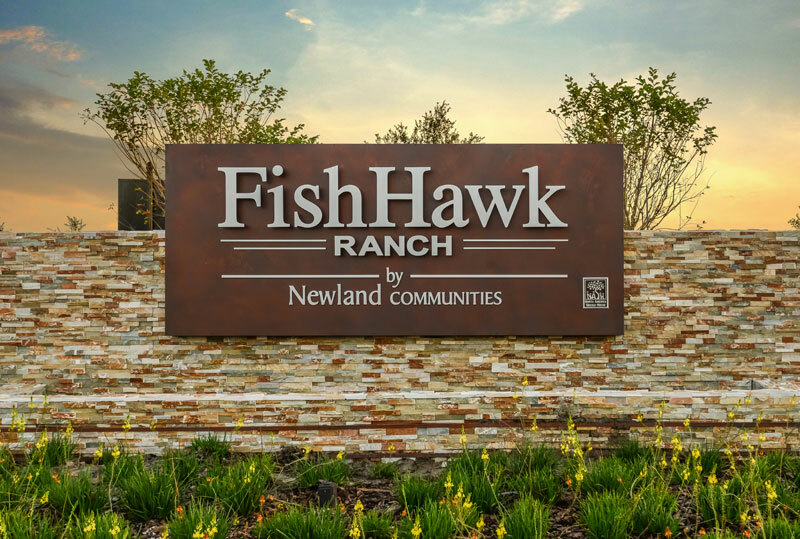 FishHawk West is a masterfully planned community utilizing natural open spaces, parks and neighborhoods featuring 1,800 homes and apartments. 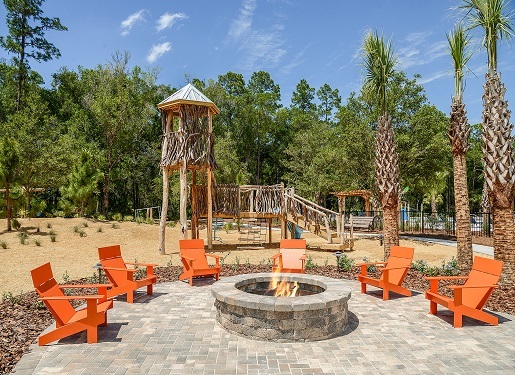 The energized town center includes retail, dining, and commercial space; natural green space and the community features 30 miles of nature trails. 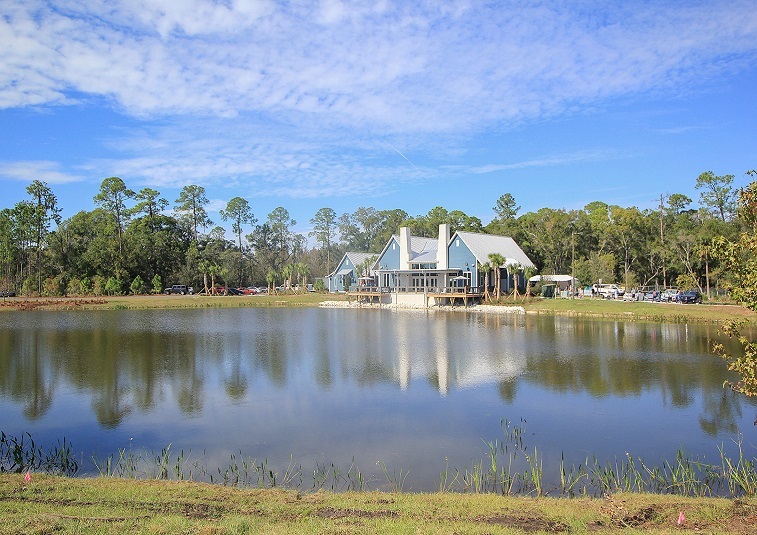 The master plan was derived by combining the best principles of community planning with the natural features of the property, including a lake. 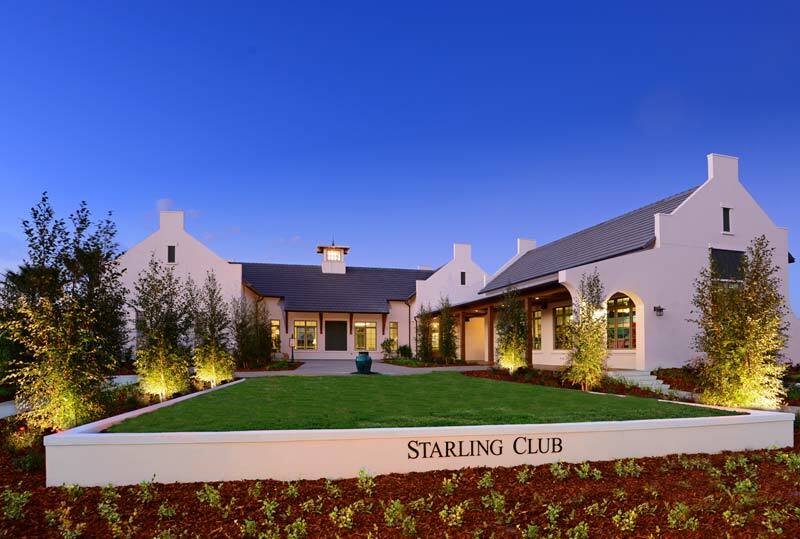 Starling at FishHawk Ranch offers diverse residential products. 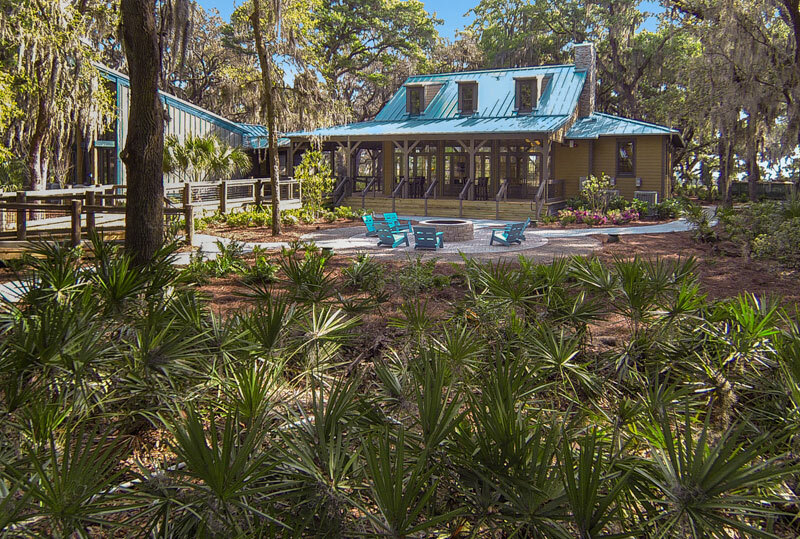 Residential homes are buffered with large majestic oak trees stands preserved to form “commons”. 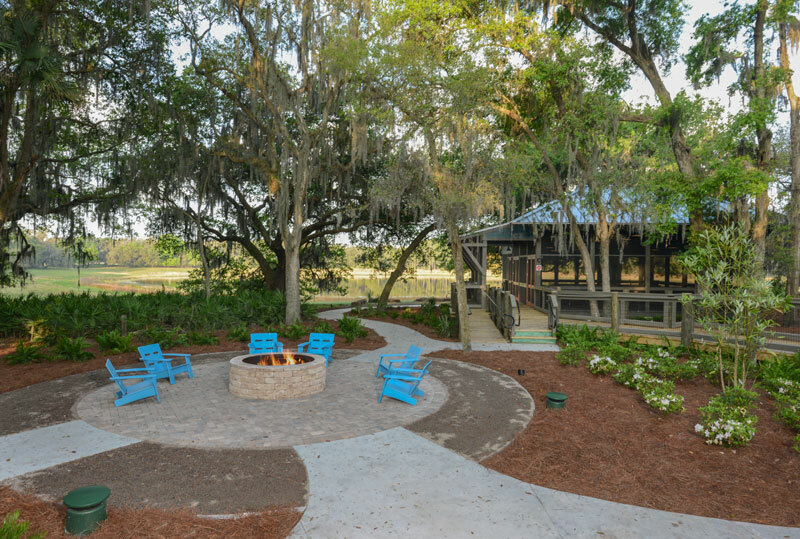 The “commons” landscape includes shaded curved walkways punctuated with blooming azaleas and flowering understory trees. 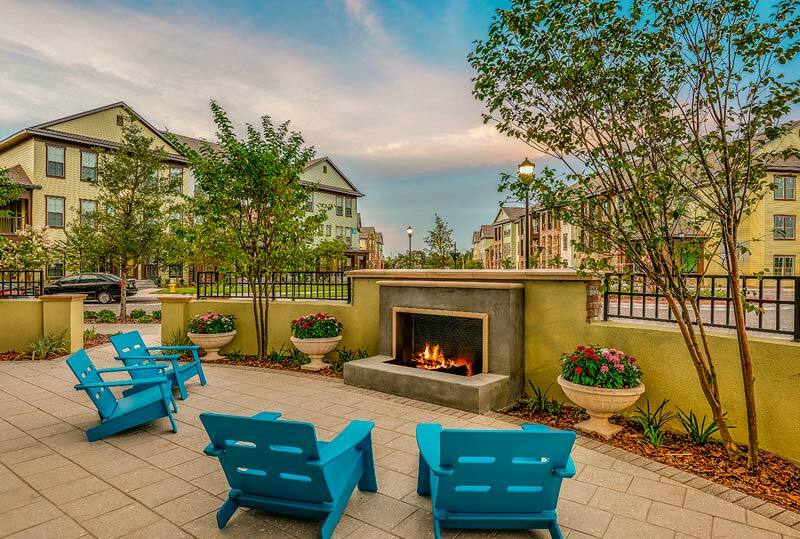 Bench seating is strategically placed to encourage interaction between residents.